A @cyanogen tweet earlier this afternoon brought tears of joy for many users. The latest batch of EVO 4G’s to leave the warehouse had a new camera. This meant that the drivers that worked for older EVO’s no longer work with the new hardware. 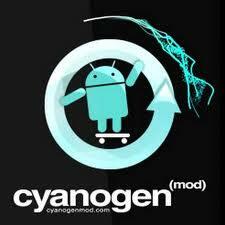 Because of this, newer EVO 4G owners who wanted to use CyanogenMod6 have been without a camera for over 2 months. Some just decided to wait it out and have been using one of the many Sense ROMs that are available. But now, the wait is finally over and everyone can rejoice! Head on over to any of the mirror sites and grab the latest CM6.1.2 update (make sure to do a Nandroid backup before installing). If you are coming from a different ROM, don’t forget the gapps zip file. Flashing this package after installing the ROM will allow you to sign into Google and use the Android Market.